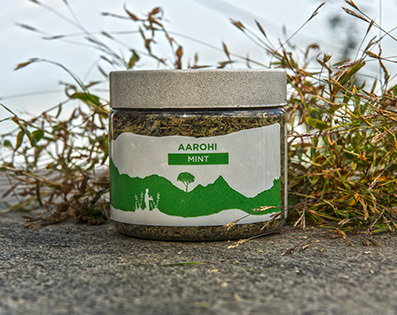 Mint is one of the oldest and most popular herbs that is grown around the world. This herb is used in a range of dishes from stuffing to fruit salads. Mint has a sweet flavour, with a cooling after-sensation. Both, fresh and dried mint are used in preparing a large number of recipes, including curries, soups, chutneys, salads, juices, and ice creams.